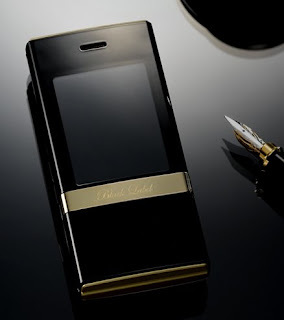 A Mobile Phone Blog: Is this the best looking phone ever? I was a little slow on the uptake with this one but what a phone! 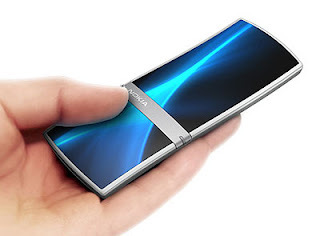 Nokia have taken the touch screen to another level... the phone consists of two separate screens held together in the middle by a fuel cell. You can apparently assign the two screens to do whatever you want. The review says it should be wipe-down. Couldn't agree more when it looks that good. 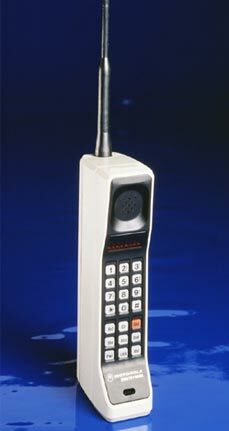 It's stylish, yes, but I still prefer Scandinavian phones. They just seem to make more sense and have less frivolous features. It's like putting an Audi next to a Lexus, y'know? 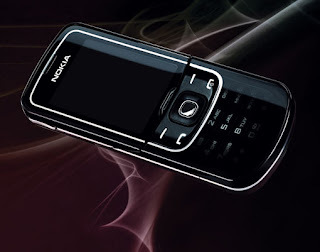 I really wanted to show a good looking Ericsson handset but... ermmm... here's the Nokia 8600 Luna anyway. It's very much like the 8600 Sirocco Gold, but more understated. Lovely huh?